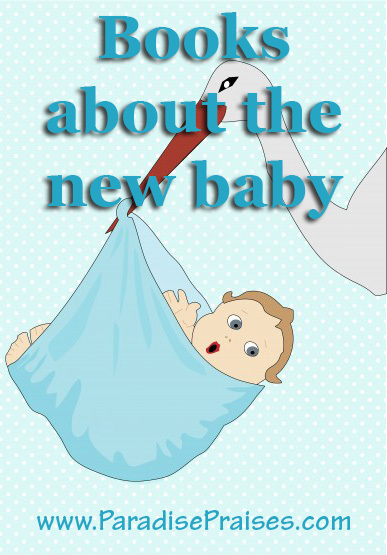 Our Favorite Books about Welcoming a New Baby to the Family! A new baby creates quite the excitement in any household. I know it has in ours! Our kids are very thrilled about their baby sister and eagerly counting down the days till her arrival. Sometimes a book can help young siblings understand the changes that are and will be taking place with the arrival of this new tiny person, and we have already enjoyed several of these together. If you click on the book covers, you can get more information and/or purchase the books on amazon. And don't forget about our other great book lists: Click here! 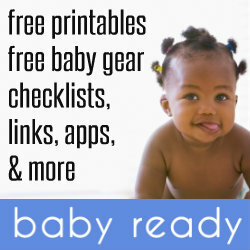 I welcome you to link up your own posts about Babies – books, activities, ways for families to adjust or for kids to get involved and bond with baby, etc. Posts not pertaining to this subject matter will be deleted. Please grab the button and include it in your post or include a text link back to this page. I'd love it if you would follow me on facebook, twitter or pinterest too!